THERE was a 17 year old named Jamal Story. He won the Spotlight Award Scholarship, a prize lauded by all in the land, and balanced a 3.92 GPA, all while training rigorously with Adria Wilson, Oui Geometer Dance Company, and the modern dance godmother Lula Washington. As a teen Mrs. Washington saw the potential for greatness and ushered Jamal into her adult company, the Lula Washington Dance Theatre, where the seeds of integrity were planted into the phenomenal story that is Jamal’s life, love and pursuit of dance. Continuing to excel under exceptional circumstances—he toiled arduously and prevailed in the second graduating class at the California Academy of Math and Science—Jamal fled to Dallas to earn dual degrees at Southern Methodist University in Dance Performance and TV/Radio Communications. While there, Dallas Black Dance Theater and Fort Worth/Dallas Ballet opened up their doors for replacements and guest artist gigs. Never one to leave his roots behind, Jamal continued his close ties to Lula, joining the company for various touring dates. Spellbound by movement, Jamal danced with acclaimed choreographer Donald Byrd/theGroup, Madonna's 2001 Drowned World Tour, Complexions and with Cher as an aerialist and dancer on Cher's Living Proof: The Farewell Tour. Immediately thereafter, he was summoned back into the studio with Donald Byrd to help discover the movement for the history-making Broadway show, The Color Purple where he spent the duration of its run as a dancer and assistant dance captain. Seamlessly transferring from concert dance to Broadway, Jamal continued to defy expectations and broaden his horizons when he published his first novel 12:34 a slice novel. Enchanted with the close knit Broadway community, he returned its forest as an original cast member yet again in Mr. Berry Gordy's Motown the Musical. Jamal is a strong advocate for educating young artists about the changing landscape of dance. While on Cher's current Dressed to Kill , he remains active as the co-chair of the National Dance Committee for SAG-AFTRA, and holds a seat on the unions local New York Board. With his company, Schehimazade Productions, he lives, ever after, happily choreographing, teaching, writing and consulting as an independent contractor. Take a look at Jamal's New Book Toss in the Ether! 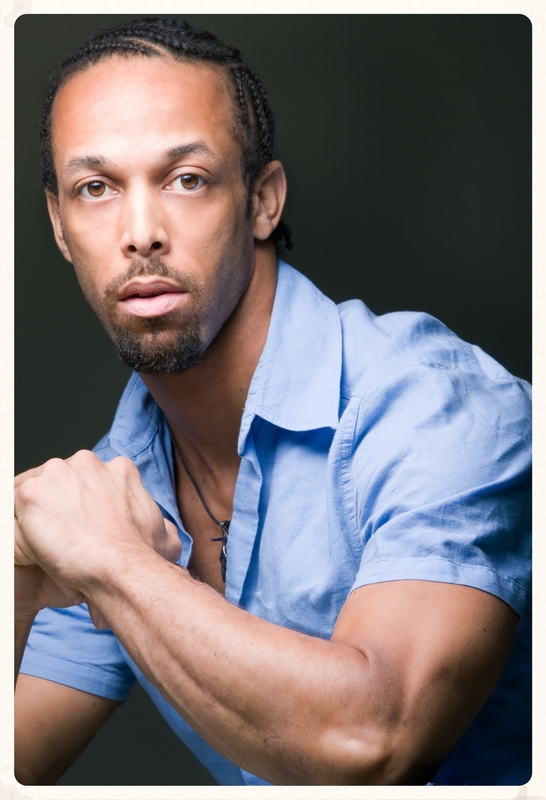 Jamal is an accomplished dancer with credits ranging from Broadway to touring with Cher and Madonna. He is also a seasoned aerialist and can not only dance a wide range of styles but every time he dances you can't seem to take your eyes off of him. Jamal is currently on tour with Cher! Click here to buy tickets in a city near you! Click above for Jamal Story's Dance Reel! Click above to watch Jamal Story dances at LA DanceMagic Dallas 2011!! 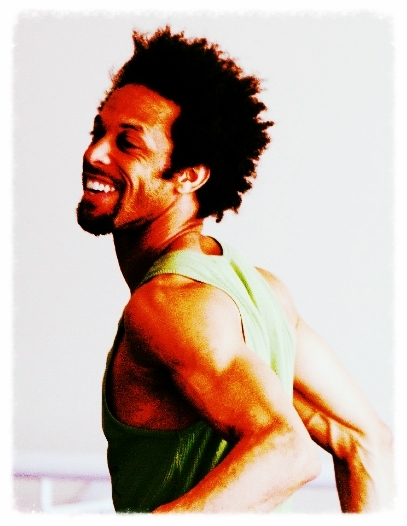 Jamal is a choreographer and educator who continues to spread his love for dance to dancers worldwide. Jamal choreographs commercial and concert pieces, sets competition choreography and teaches workshops and master classes as well! You can request Jamal for any of the above by Clicking Here! Also be sure to check out the articles below about Jamal and view choreography samples below! Read Industry Praise About Jamal! Choreography sizzle reel with work in various areas of dance and production. The Problem of Homeless Veterans concept: Francesca Harper from "Obamania"
Inspired by the brave, maiden storyteller who saved an empire with her tales, Schehimezade Productions is dedicated to the creation, development and fruition of art rooted in storytelling. Not limited to dance but geared toward performing arts, Schehimezade Productions seeks to usher forward projects both big (stage tours) and small (special events) through writing, consulting and choreographing. Click above to watch the Promo Reel for The Soul in my Purse. Check out choreography Jamal was commissioned to choreograph! Sign up with your email address to receive news and updates on Jamal Story! Click here to follow His Story!